Scaling technology ventures, with a little help from HBX's Live Studio. This post originally appeared on the HBX Blog. HBX recently concluded the run of Scaling Technology Ventures, a new HBX Live program where participants gained the insights and skills needed to lead their start-ups through rapid growth. The program was in collaboration with the Rock Center for Entrepreneurship, which represents the quickly growing Entrepreneurial Management academic unit at Harvard Business School. The participants of Scaling Tech Ventures are part of the Rock 100, a global HBS network for founders of early stage, high impact ventures and their senior management teams. The group included 48 participants representing 17 different companies from a range of industries, such as design, apparel, data management, social networking, financial services, and travel. The participants also came from a varied set of roles, including finance, technology, marketing, customer experience, engineering, and institutional research. The diverse cohort was led by Professor Shikhar Ghosh and Senior Lecturer Jeffrey F. Rayport, who drew on their research and expertise to guide the participants through dynamic case discussions. Ghosh, a successful entrepreneur for the last 20 years, has been the founder and CEO or Chairman of eight technology-based entrepreneurial companies. Rayport, an expert in digital media and marketing, teaches an Elective Curriculum course he developed with HBS colleague Tom Eisenmann that’s also called Scaling Technology Ventures. He has founded several successful ventures and served as a director for nearly two dozen public and private fast-growth tech companies. 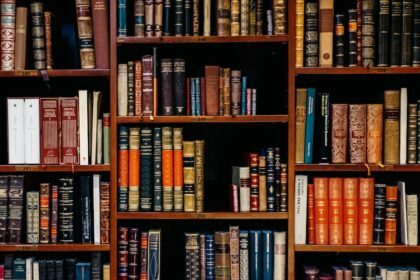 From diving into the eBay retailer-turned-brick and mortar vintage fashion brand Nasty Gal, to analyzing how to best serve the animal-loving customers of Chewy, the course addressed common issues that growing ventures face and potential ways to address them. Since teams from companies participated rather than just individuals, the set-up ensured that they could implement the lessons from the course in their organizations immediately. 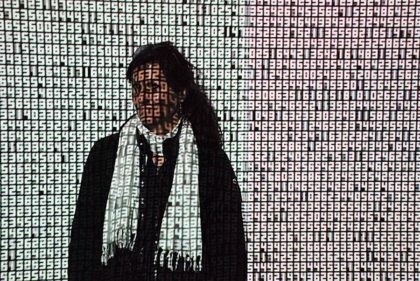 While many resources exist for early-stage entrepreneurs, this program targeted a gap in support for start-ups entering a phase of rapid growth, which presents its own very unique set of challenges. Topics included attracting the right talent, structuring new processes and incentives as the company grows, raising capital, managing setbacks, managing a board, establishing and maintaining culture, and balancing profitability with growth. After the sessions concluded, participants had the opportunity to continue their conversations and interacting via Slack outside of the classroom, making the program a truly integrated virtual experience for participants and their fellow entrepreneurial peers. 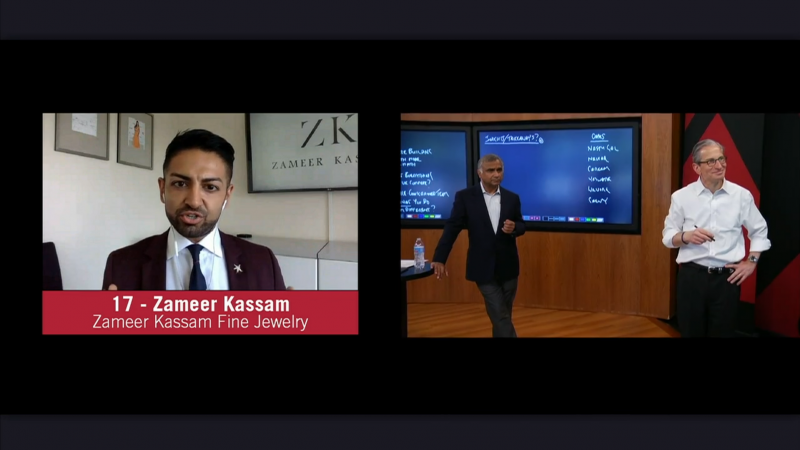 The course included six sessions run at our HBX Live studio, a virtual classroom designed to replicate the intimacy and synchronous interaction of Harvard Business School’s case study method in a digital environment. 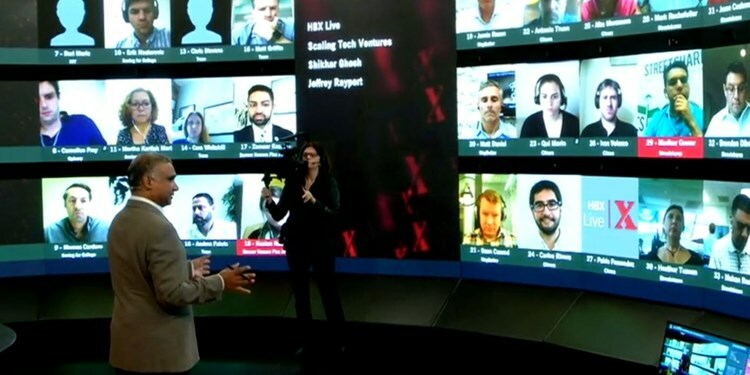 HBX Live allows participants from around the world to join class sessions in real-time, and a video wall displays the participants on individual screens simultaneously, mimicking the amphitheater-style seating of an HBS classroom. Interested in learning more about HBX and HBX Live? Check out our entire course catalog here! Natalie is an Associate Product Manager at HBX working on Leading with Finance, Negotiation Mastery, and Sustainable Business Strategy.